Tamar Braxton did an interview where she revealed that she still wants to mend her friendship with Tameka “Tiny” Harris. Braxton, a big believer in love and family, still hopes Tiny and her estranged husband, T.I., will reconcile. The night before the BET awards in California, several media outlets caught up with Braxton. The blonde-haired chanteuse was in town as one the performers at the soirée. She was quizzed on her upcoming fifth studio album and its leading single, “My Man,” but was also asked to give an update on her heartwarming post to T.I. and Tiny. The former co-host of “The Real” recently grabbed headlines by sharing a beautiful note on social media where she apologized for the bitter feud that had been going on. The “Braxton Family Values” star said she never meant to hurt her friends and asked that they fix their broken relationship. Tiny responded with a sweet message of her own and said it was time to renew their decade-long friendship. The “Stay and Fight” diva told reporters that she meant every word in that post, but has yet to have a face-to-face with Tiny. The songwriter and actress declined to say if Toya Wright has reached out to her after she offered a public apology on a radio interview. The star of “Tamar & Vince” went on to explain that she is cheering for Tiny’s big comeback with Xscape. 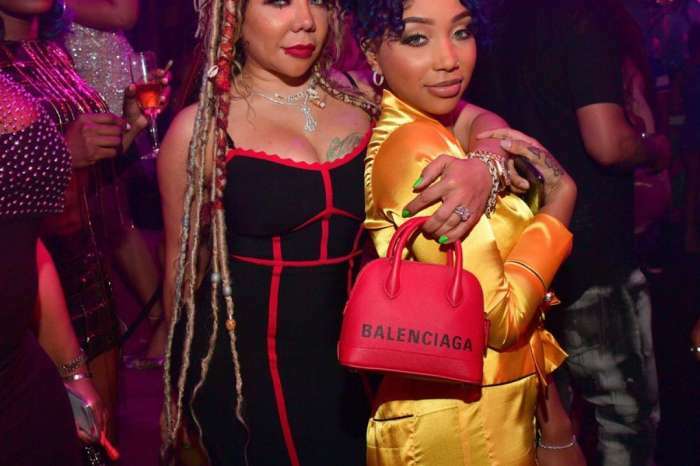 Both Tiny and Braxton tore down the house at the BET Awards; it is not known if they congratulated each other on their respective performance. 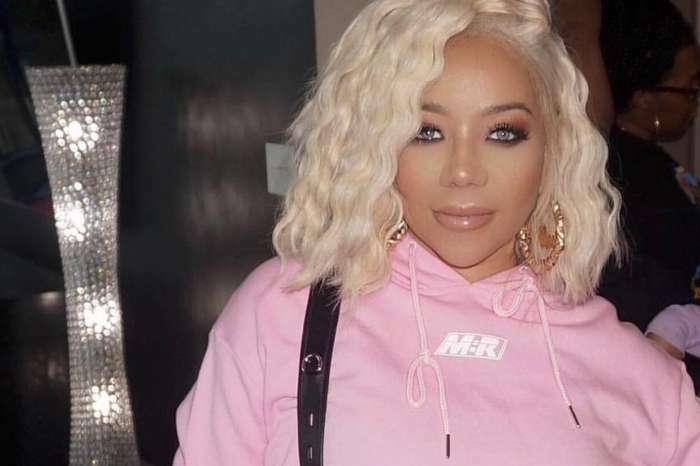 In related Braxton news, she recently invited television host Wendy Williams to her home studio where she gave fans a preview of a new track entitled “Rather Go Blind” that will appear on her new album.